We-Vibe retailers have one last week to enter the “Sync it up” display contest. We-Vibe retailers are invited to get creative with their in-store Sync merchandising displays for a chance to win one of six prizes. 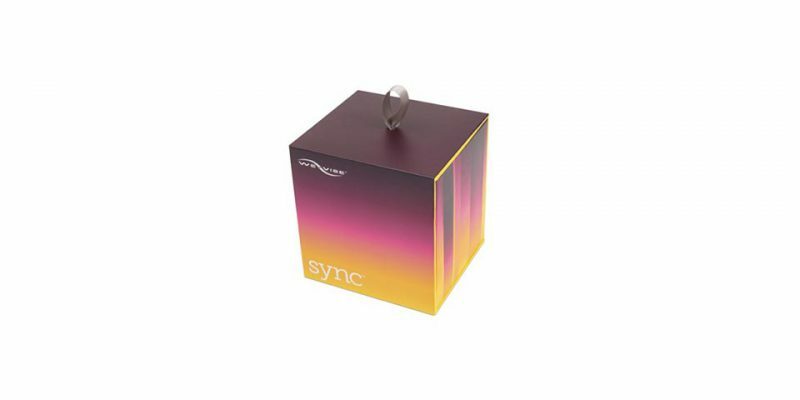 To enter, retailers upload a photo of their display via Facebook or Instagram, tag @wevibe and use the contest hashtag #syncitup or they can also submit through email at contest@we-vibe.com. Retailers have until December 21, 2016, to enter the contest. Limit to two submissions per store location. Contest not valid where prohibited by law. Do not submit any personal information – store location and store name only.